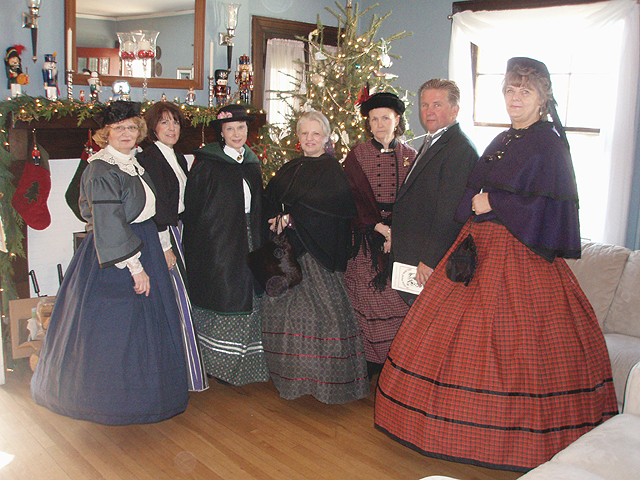 The Society’s 13th Annual Holiday House Tour was held on a beautiful Sunday afternoon, December 3rd, 2006. 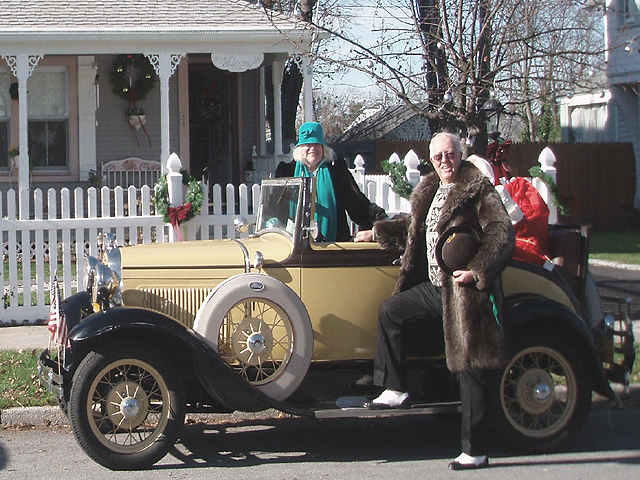 The tour included five historically and/or architecturally significant homes decorated for the Holiday Season. 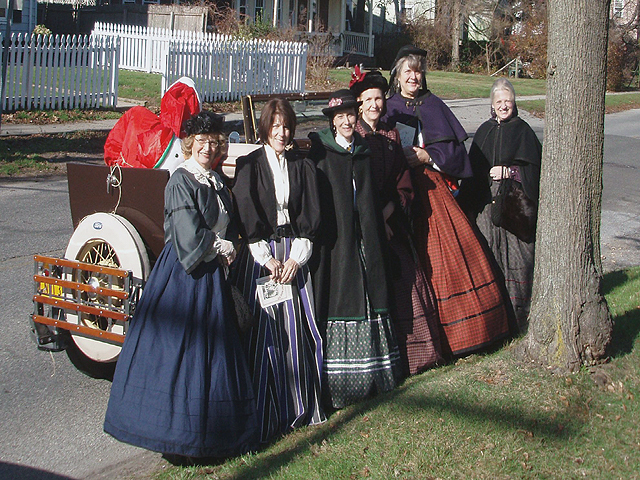 The Model ‘A’ Ford Club antique cars were visible up and down the side streets of Islip just like yesteryear. 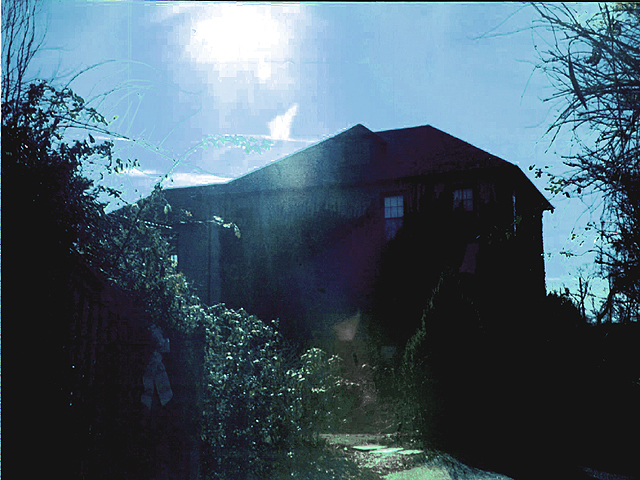 (Special Thanks to Mr. Bruce Adams for providing us with his wonderful pictures!). Registration for the Holiday House Tour began promptly at 12 noon despite the committee being evacuated earlier due to the sounds of a fire alarm. With all of the tour guides in place, the reception hall being readied for a one ‘o’ clock start, let the tour begin. Once again, all of the homes were beautifully decorated for the holidays and ready to be admired by the eager tour participants. 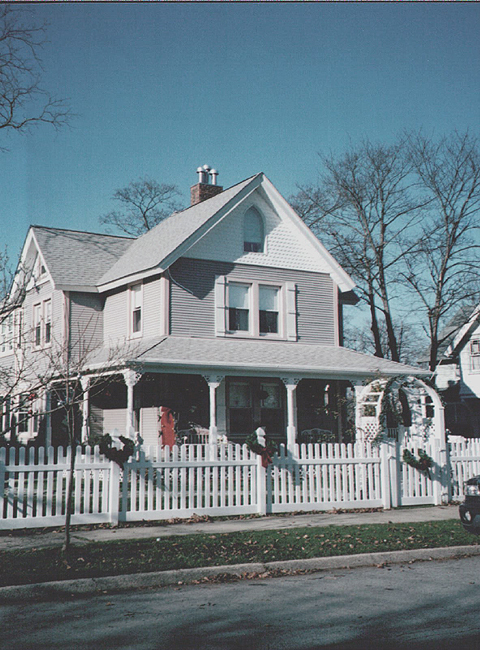 The Clifford home, boasted an original leaded glass built in china cabinet and a butler’s pantry. The Gunnerson home was unique as it sits on land that was once part of a large cow farm many years ago. 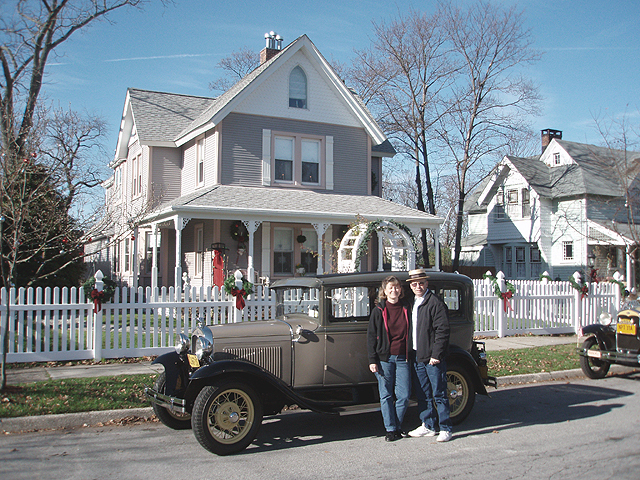 As you entered the Casagrande home it was as if you had slipped back to another era in time. The newel to the staircase banister came from a 1910 ship that was possibly owned by Captain Hank Haff. 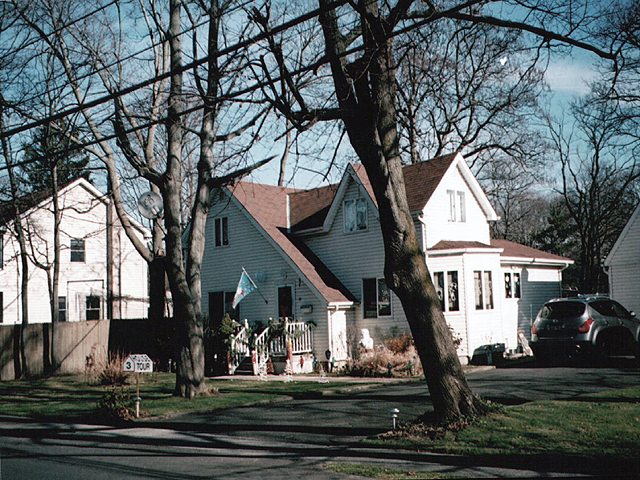 The remaining two homes were featured on an earlier tour however; it was interesting to see the changes and updates that were made over the years. 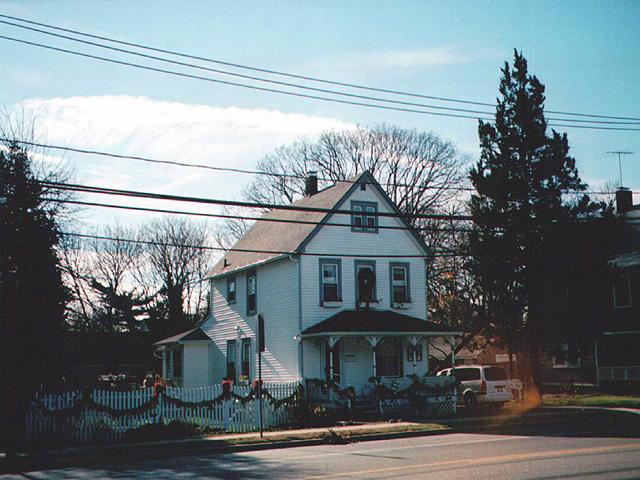 The Kreutzer - Plazza home with its rich history was the site of the original Doxsee family home, clam and ice factory. The homeowners have remodeled the kitchen to reflect a more open, contemporary look and a new master bath was completed. 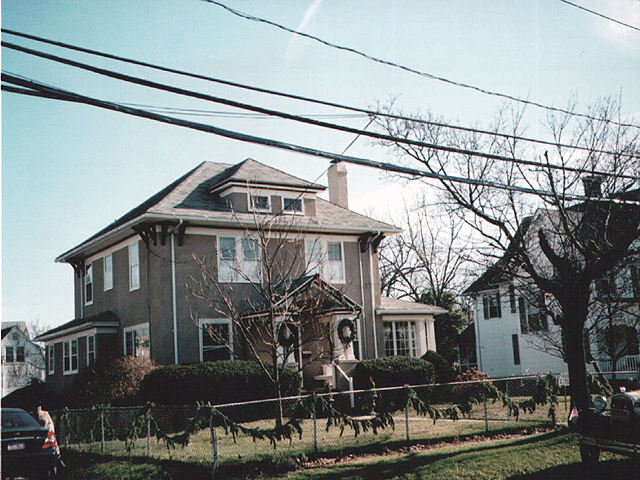 The Lee - Delia home featured many original details, woodwork and a treasured chandelier that was found in the oval basement. The chandelier now hangs in the formal dining room. The homeowners have added a wonderful breakfast nook off the kitchen and hard wood flooring. After touring all of the beautiful homes, the highlight of the tour was the reception at the United Methodist Church of Islip. 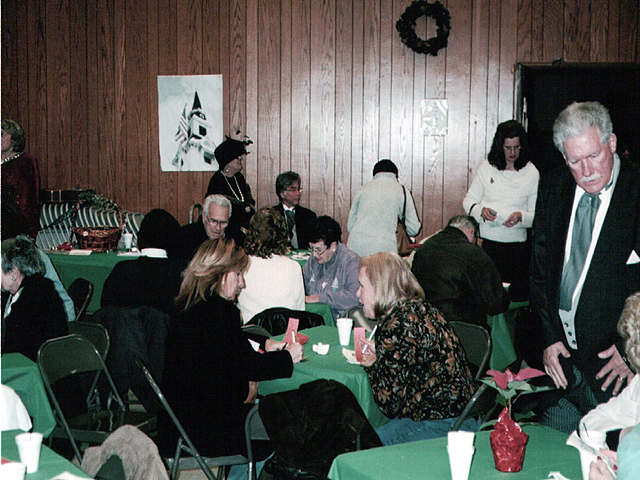 After completing a tour of the Church, tour participants were invited to the reception hall to sit and enjoy a warm drink and delicious cookies. 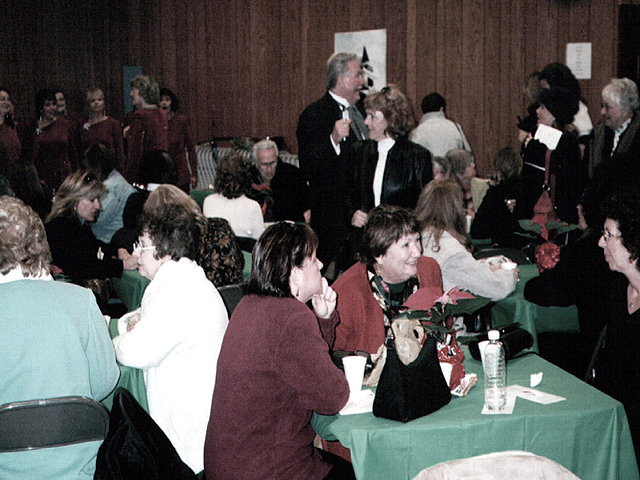 The hall was festively decorated with wreaths, holly, and poinsettias. 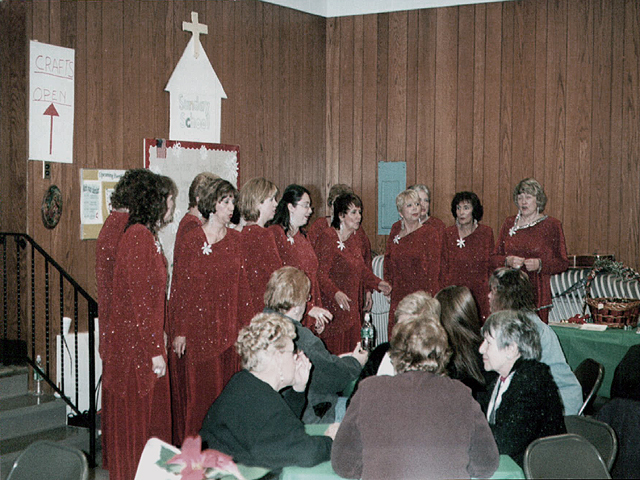 For the first time in Holiday House Tour history, the voices of the Twin County Chorus of Sweet Adeline entertained one and all with holiday music. The Society would like to extend a very special thank you to Jean and Peter Freeman for all of their hard work, dedication and effort that was put forth to make the Society’s auction a successful one. The Society would also like to thank the United Methodist Church of Islip for once again doing an outstanding job of hosting our Holiday House Tour reception. 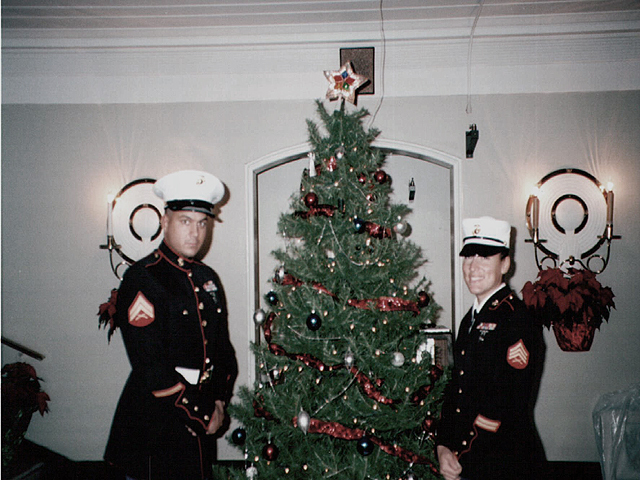 In keeping with the holiday spirit, for the thirteenth year in a row the Society sponsored a collection drive for the United States Marine Corps’ “Toys for Tots” program. 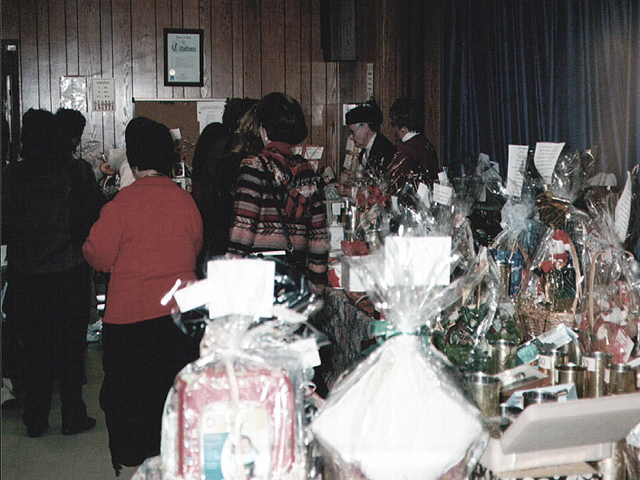 While distributing Holiday House Tour tickets, the Society informed participants of the toy drive being held at Islip Town Hall Rotunda during tour registration. As a result, the collection was a success as participants and committee members filled bins with toys for needy children in our community. A special thank you to everyone who donated toys to this worthwhile cause. The success of the Holiday House Tour depends heavily on the commitment and dedication of the many volunteers who help us stage Islip’s very own holiday spectacular. The Society thanks all of the tour guides for working with both the homeowners and participants to insure a smooth flow through the houses. 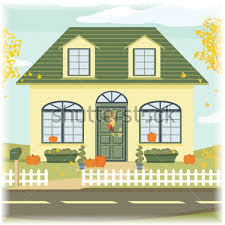 The Society also would like to thank the reception area hostesses for their excellent work at getting the hall decorated and ready for the house tour participants and for keeping our guests happy by filling the cookie baskets and having the warm drinks flowing. The Society also thanks the Town of Islip for having Town Hall Rotunda beautifully decorated inside and out for our use. Lastly, the Society thanks its members, with out whose financial support the tour would not have been possible. 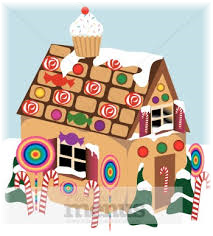 If you would like to become more involved, why not volunteer your time and join the Holiday House Tour Committee. If interested please contact the Society either by phone or mail.